Western and English saddles including other equestrian equipment. 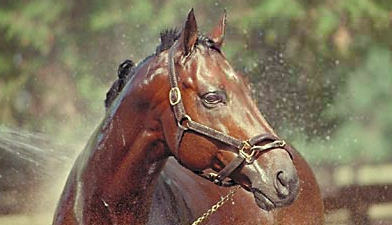 If you are looking for low price saddles and other equestrian equipment, you’ve come to the right place. We are proud of our reputation for offering the highest quality saddles and equipment and are dedicated to supplying the best possible merchandise at the lowest possible price. 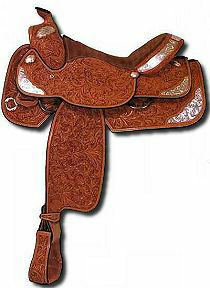 We will ship to you at no extra cost, the saddle of your choice. Our staff is extremely knowledgeable about all areas of riding and horses and we know what riders need. We put quality and service foremost. "Serving our customers well" will always be our slogan at Tack Attack and every item is backed by our "Handshake Warranty." Should there be a problem, call us and together we will solve it. At Tack Attack, we charge a nominal fee over the wholesale price, making us the site with the most affordable saddles on the internet, which means huge savings to you!